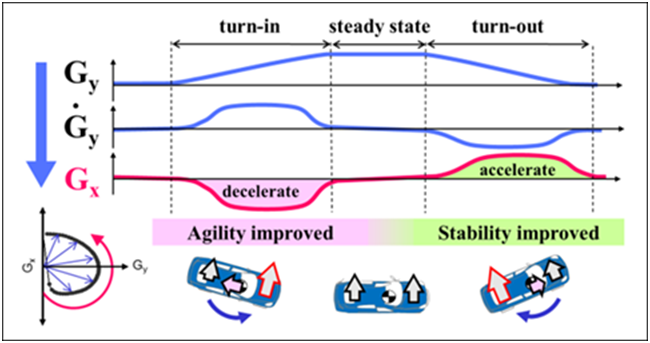 The harmony of acceleration during deceleration, steady state cornering and acceleration is crucial to improve the quality of vehicle dynamics or driving pleasure (Fig. 1). We have developed the technology, G-Vectoring Control (GVC), which controls the lateral and longitudinal accelerations comprehensively by slightly reducing engine torque based on driver’s steering operation. 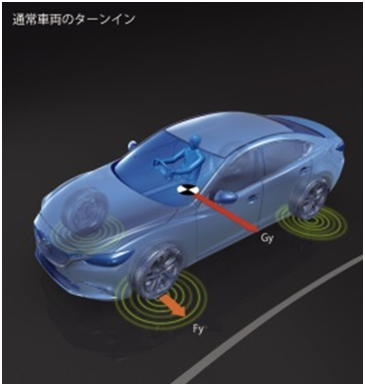 The vertical loads of the four wheels are optimized with this technology which results in the smooth and effective vehicle motions so that the vehicle responds to the steering operation more precisely (Fig. 2). 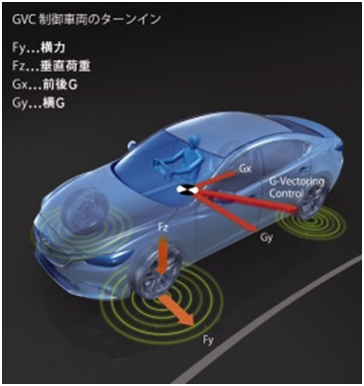 This function works in various driving situations such as straight-ahead driving and improves vehicle dynamics by modifying the driver’s steering operation. The basic algorithm of this technology was developed through the careful observation of an experienced driver who controls the vehicle with harmonious acceleration transition at all the driving scenes by adjusting the longitudinal acceleration based on the lateral jerk (Fig. 3). 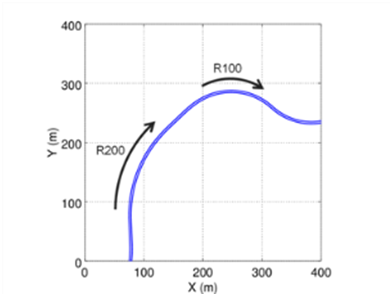 With the system, the lateral jerk is predicted based on vehicle velocity and steering wheel angle, and the targeted deceleration due to the jerk is achieved with engine torque control without additional sensors or devices so that harmony of acceleration is realized (Fig. 4). The amount of deceleration is less than 0.5m/s2 unnoticeable for human drivers. We confirmed that this technology modifies the driver’s steering operation as a result of the more precise and responsive vehicle dynamics with respect to the steering operation. In the lane change, the driver reduces the delay and overshoot of steering operation. On the winding road, the driver reduces the steering angle correction so that the steering entropy, the index of burden of steering operation, decreases to half (Fig. 5). 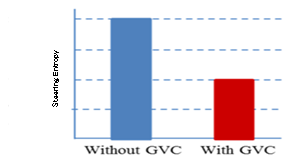 In the straight-ahead driving which contains successive steering angle modification, the amount of steering modification reduces among drivers (Fig. 6). The technology delivers the driving pleasure to all the drivers regardless of driving situations by improving the quality of vehicle dynamics. While applying the technology to various vehicle segments, we will continue to improve the vehicle dynamics.